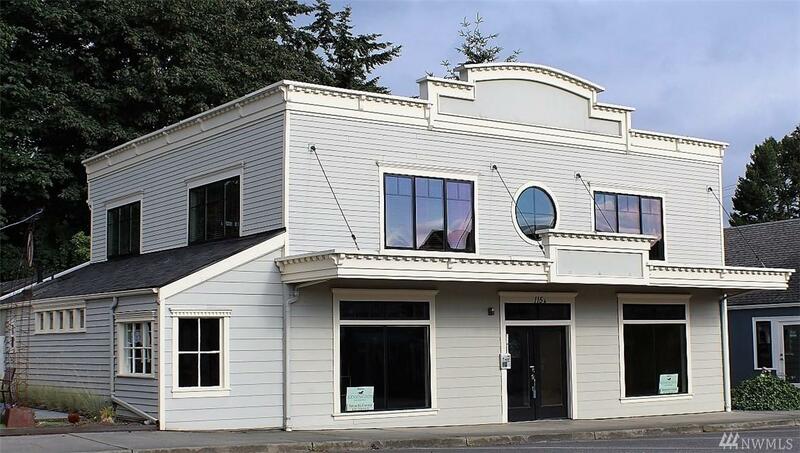 Historic Anthes Building~Heart of Langley Ideal Mixed Use Investment. 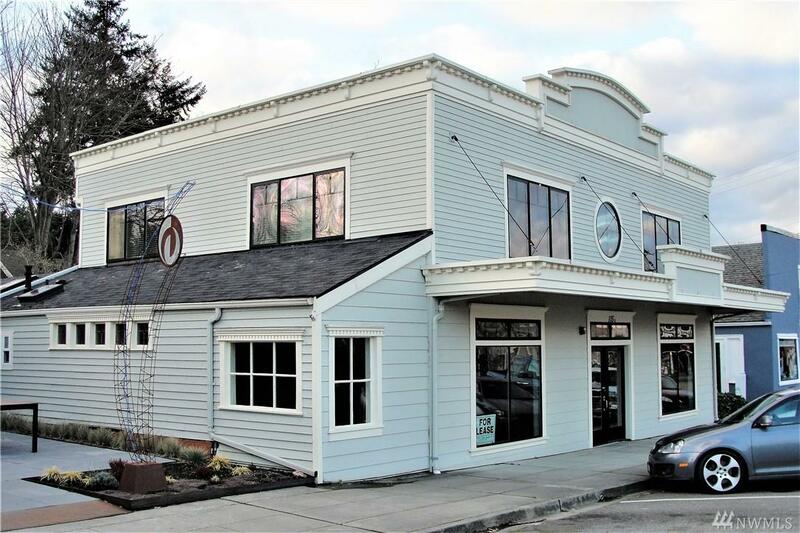 Large bright airy retail space with updated lighting, electrical, flooring and finishes ~ ready to go. Upstairs, via private entrance, is the stunning 3 bedroom view Langley Penthouse. Attached 2 bedroom garden courtyard guest suite ~ Langley Honeymoon Hideaway. 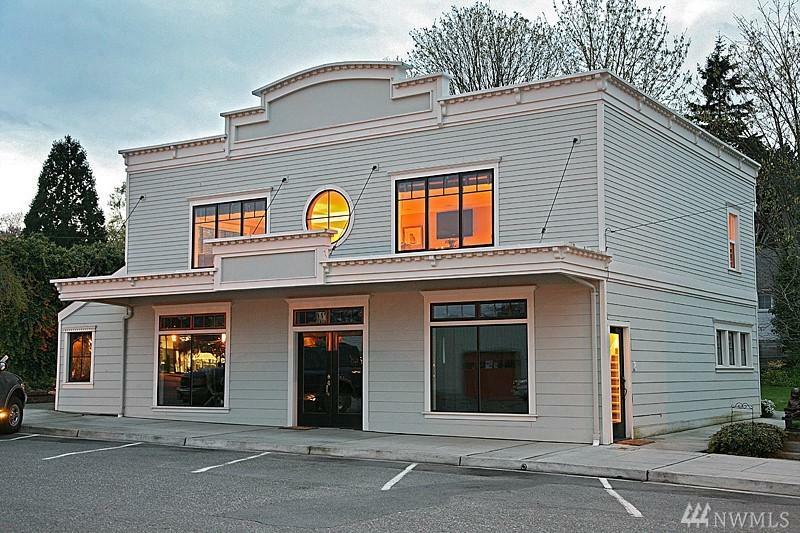 Additional 3 story building possible. 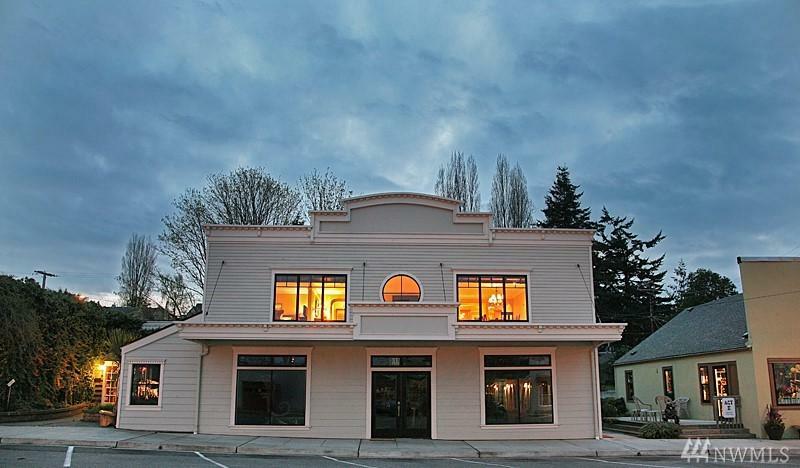 Excellent rental potential for commercial space as well as the two bungalows, each with fireplace.